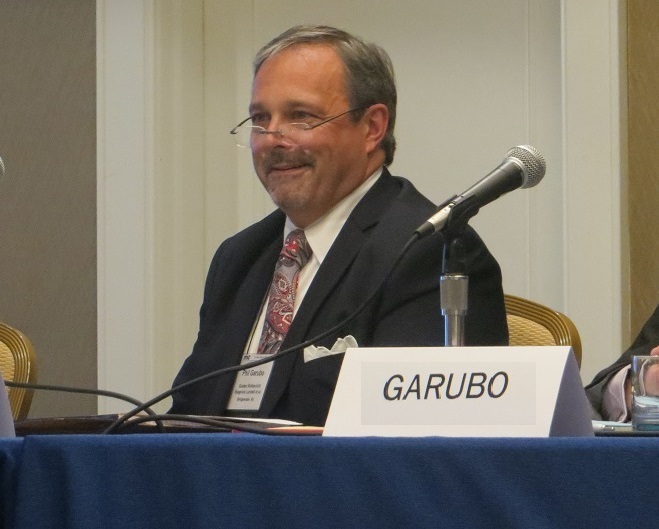 Philip A. Garubo, Jr. Speaks at MC Consulting’s Annual Tri-State Region Construction Litigation Seminar in New York City | Golden Rothschild Spagnola Lundell Boylan Garubo & Bell P.C. On November 19, 2015, GRSLB&G’s Philip A. Garubo, Jr. presented to an audience comprised of attorneys and insurance professionals discussing legal issues surrounding wrongful death litigation in New Jersey. 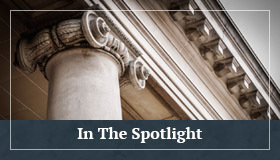 Phil was joined by a panel of attorneys from New York, Connecticut and Pennsylvania, along with a member of the insurance industry, each providing insight into the handling of wrongful death claims in their respective jurisdictions. Phil is a Senior Shareholder in GRSLB&G’s Litigation Department, and is the head of GRSLB&G’s Construction Litigation Group. 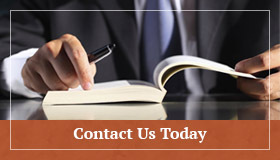 Phil handles various claims on behalf of diverse clients in New Jersey.